Stanly County History Center Open! The Stanly County Museum is now open in downtown Albemarle! Come enjoy exhibits designed for the whole family! 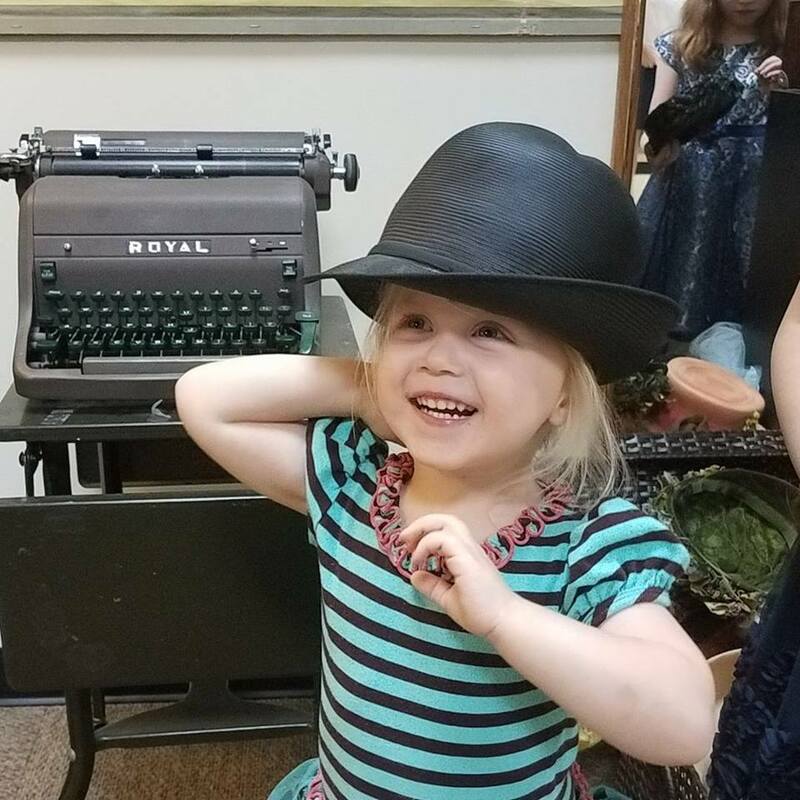 Try on mid 20th century hats, type on a typewriter, learn how to card cotton, listen to oral histories from Stanly County WWII veterans, and much more. Come visit us at 157 North 2nd Street in our new building .